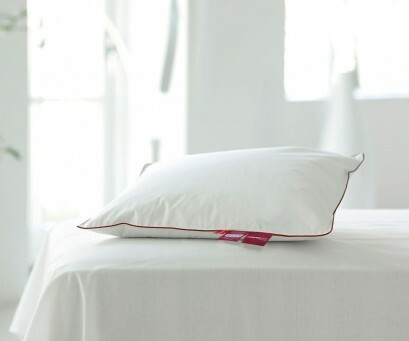 Do you toss and turn in the night trying to get comfortable with your old pillow? 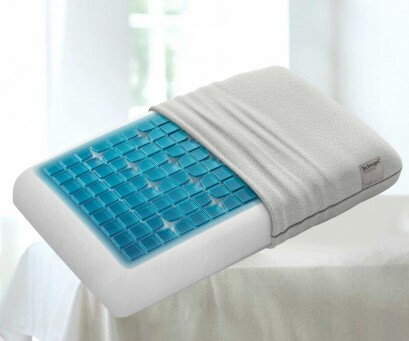 Do you wake up in the night trying to make the pillow more comfy? Do you wake with a stiff neck and an aching head and back? Don´t think Twice! Treat yourself to a new pillow. They say it´s a good idea to change a pillow every few years. 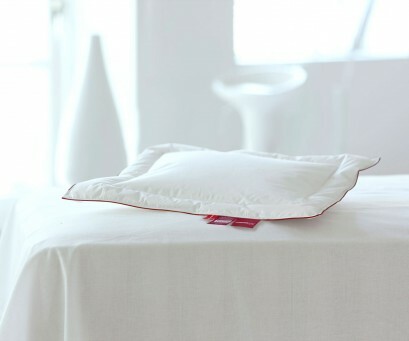 With use a pillow can become less soft, its support capacity gets less, and comfort diminishes. Even if you forget to change your pillow for a new one, your head and neck will soon let you know! You usually spend a lot of time with a really good friend; he looks after you and you look after him! Don’t forget you also spend a lot of time with your pillow! And just like a good friend, look for a pillow which suits you and gives you pleasure. 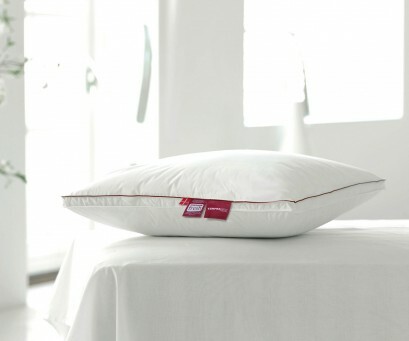 Here we offer you such a really good friend - in the shape of a really first class pillow! The experts suggest: If you sleep face down you should choose a gently supportive pillow, whilst if you sleep on your side or your back and like less support you should buy a pillow of medium height. If you prefer to keep your head and neck higher while you sleep, opt for a medium to firm pillow. Choose what suits you best. Pillows There are 5 products.